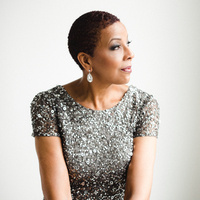 The amazing Dee Daniels and the Brubeck Institute Quintet join together for a jazz experience you don't want to miss. Food and drinks can be purchased inside the club. It was a refreshing and professional jazz session. I would go again if given the opportunity!